Canonical and Trilio have teamed up to host a joint webinar focusing on the challenges of migrating to a new cloud and steps to ease that transition. Companies across many industries have adopted the cloud computing paradigm, leveraging OpenStack to manage private clouds. But what happens when first generation environments become obsolete, non-upgradeable, and exposed to security vulnerabilities? 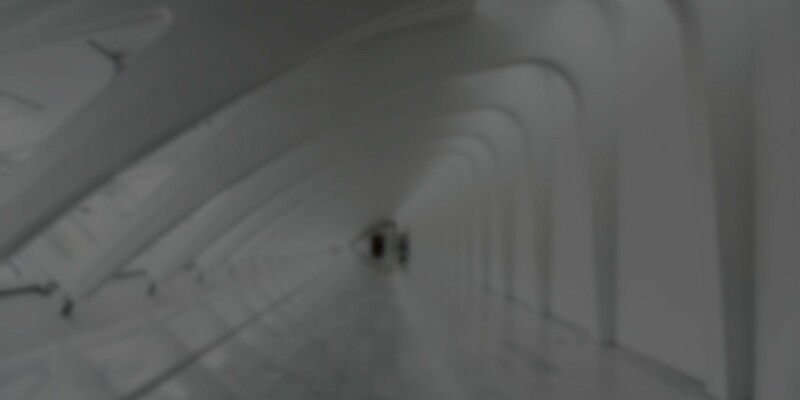 Trilio and Foundation Cloud Build from Canonical help define the migration path connecting the old with the new. In this webinar, find out how organizations can transition to new, maintainable cloud architecture in just weeks with Foundation Cloud Build, so you can continue running operations with minimal downtime and full support. As enterprises strive to keep pace with rapidly evolving global connectivity, the modernization of IT systems, and increasing customer demands, the need to migrate to a modern cloud environment becomes inevitable. Because these migration projects are driven by business demand, they must be completed quickly and with minimal interruptions. 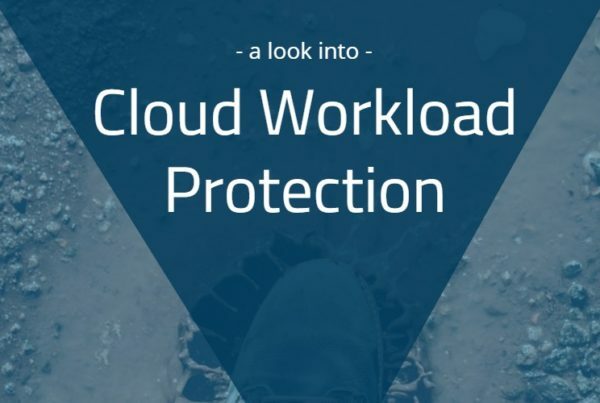 But moving to the cloud doesn’t need to be the nightmare scenario that you’ve prepared for. Trilio and Foundation Cloud Build from Canonical help define the migration path connecting the old with the new. With Foundation Cloud Build, transitioning organizations to new, maintainable cloud architecture can be completed in just weeks, so you can continue running operations with minimal downtime and full support. 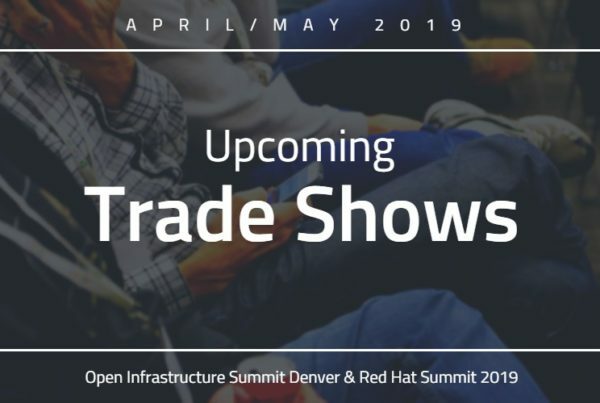 Hear from experts at Canonical and Trilio on how you can determine which components are critical for your enterprise environment, and tactics to surgically cut down overall deployment time for your project. Trilio and Canonical have partnered to host a joint webinar focusing on the challenges of migrating to a new cloud and steps to ease that transition. Led by solutions architects Michael Iatrou, senior solutions architect of Canonical and Shin Horiuchi, senior solutions architect of Trilio, this webinar will focus on the process of performing a migration, planning and deploying a new Foundation Cloud Build from Canonical and using Trilio to protect the critical workloads you’ve migrated to the new cloud. 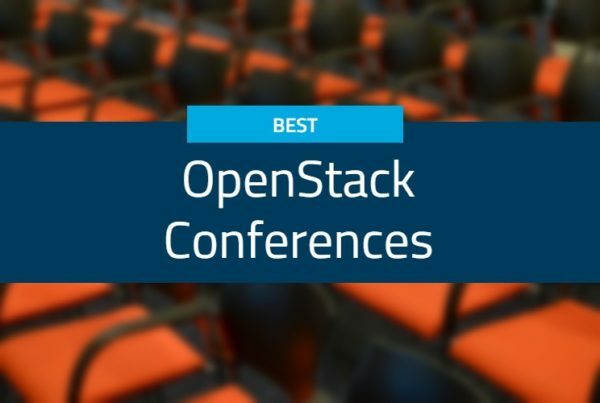 RSVP to learn about the critical checkpoints for the move to OpenStack from other clouds or systems.